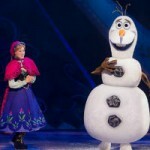 Disney on Ice Magical Ice Festival in Dublin. 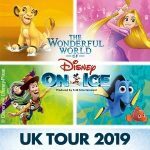 Heading to the CityWest Hotel in Dublin for four days is the latest ice dancing spectacular from the world renowned Disney on Ice, Magical Ice Festival. Now booking from 9th to the 12th April 2015 with three shows per day, 10.00 am, 2.30 pm and 7.00 pm to choose from, there’s plenty of opportunity to catch the show. 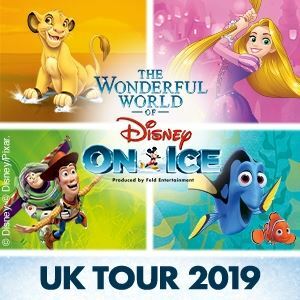 With a whole range of old Disney favourites as well as new crowd pleasers from their latest sensation ‘Frozen‘ it’s the perfect treat for the whole family.